All applied using 'Real Techniques' makeup brushes. 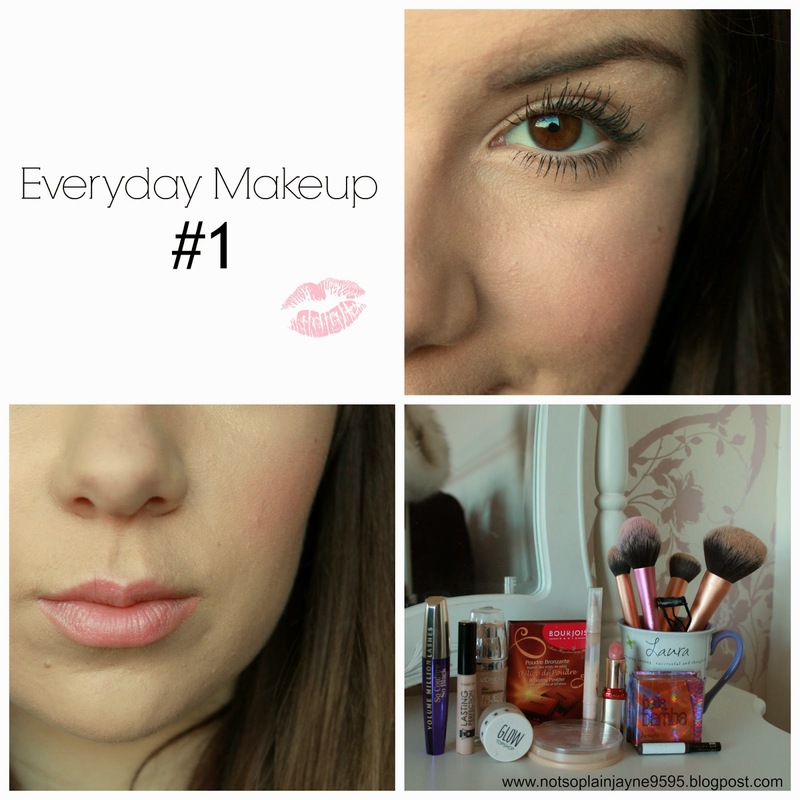 In today's post I've decided to delve into the world of Beauty blogging by starting with my everyday makeup. Before we get started I'd just like to say that I am in no way shape or form a make-up expert - this is simply the way I like to do mine! I'm sure to some this may seem like a lot of product to be applying on a daily basis but I find it's the best way to create a natural, fresh faced look. This look definitely reflects my taste, pink & glowy! I apply all my make up with the iconic 'Real Techniques' brushes. They're a great affordable alternative to the likes of Zoeva or MAC and apply make up like a dream. 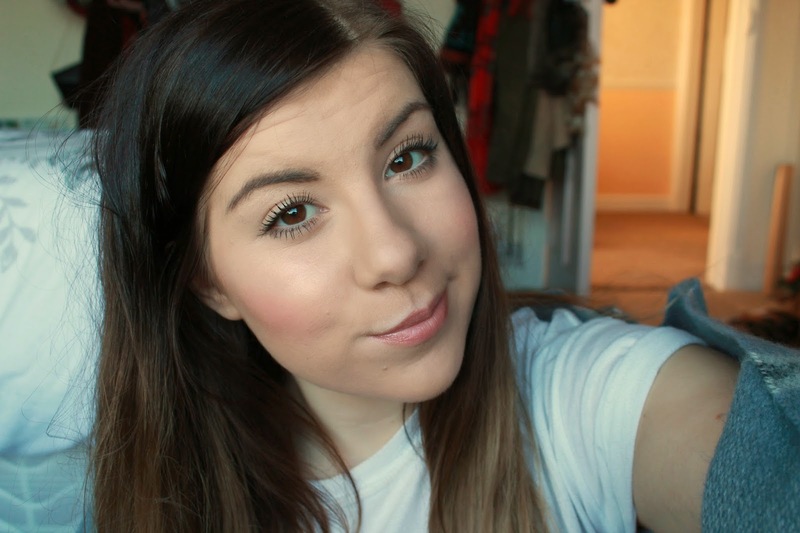 I begin with the L'oreal true match foundation which is literally a lifesaver. I have pretty horrible problem skin, it's oily, uneven and has a fair few acne scars. This foundation flawlessly covers all of my imperfections and gives me a beautiful smooth base. My only niggle would be that it oxidizes quickly and ends up looking too dark for my skin, despite it being one of the lightest shades in the range. Despite this it's been my go-to foundation all year round, as it's quite a light weight formula and provides a medium coverage which is easily build-able. 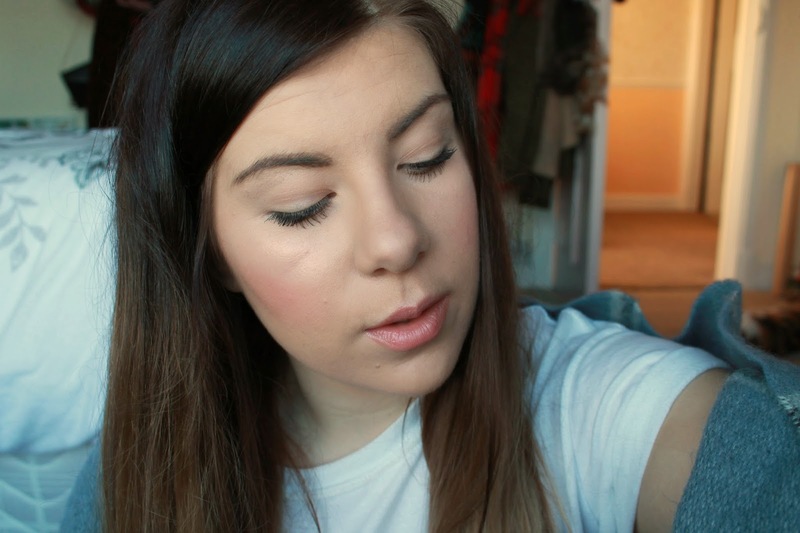 I then go in with the Beauty Blogger cult favourite 'Lasting Perfection' Concealer. Honestly it does live up to the hype - giving super high coverage and easily masks any discoloration from spots. This is followed by a quick go over with one of my staple beauty essentials - the highlighting concealer. I find it really nails it when it comes my skin look healthy and dewy. 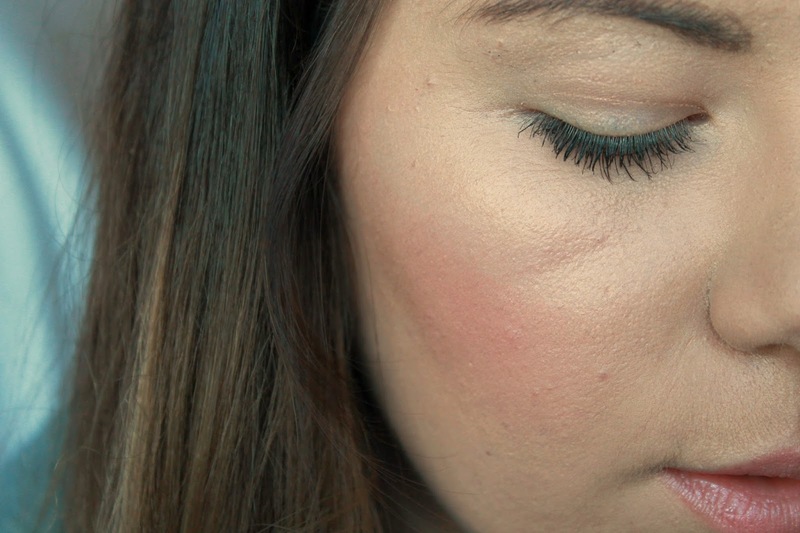 I pop this underneath my eyes, brow bone and down my cupid's bow to help these features stand out for all the right reasons. To keep the oil under control I sweep the Rimmel 'Stay Matte' powder all over my face, concentrating on my T-Zone. 2014 was without a doubt the year of the contour, thanks to the super chiseled cheek bones of Kylie Jenner, that most ordinary folks could only dream of. 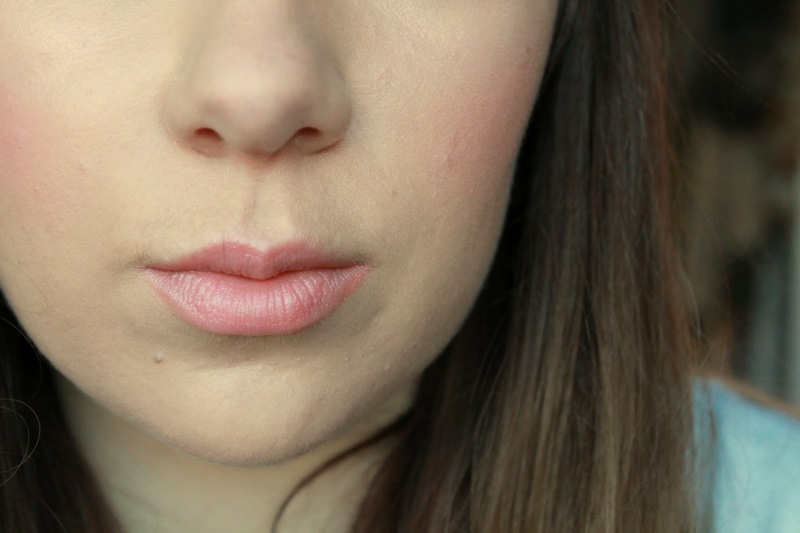 To give this well sculpted appearance I used a combination of miracle workers! For the most part I use my Bourgeois Chocolate Bronzer to help and definition and accentuate my cheekbone. Then I lightly apply this gorgeous blush from Benefit to add a bit of colour before introducing what must be the most important part of my routine, the highlight. I apply this to the tops of my cheek bones and it really does transform the look into something wonderful. I seriously can't get enough of it..
Unfortuntaly I am not blessed with beautifully arched, full brows - infact they're pretty damn awful. For a long time I just let them be..what a mistake. I cringe every time I painstaking look through old photographs and spy two wild slugs stuck to my face. To compensate for this I decided it was a good idea to overdraw them instead. Also a massive disaster. This brings us to present day, where I can honestly say they're nothing to complain about in comparision. I'm hankering to get my hands on the Anastasia brow wiz because lets face it - they look incredible, For now I make do by lightly filling in any sparse areas with my Rimmel brow pencil. Before applying anything to my lashes I always give them a good curl, it really does make all the difference! Not only do they appear longer, but it helps to give the illusion of bigger eyes. 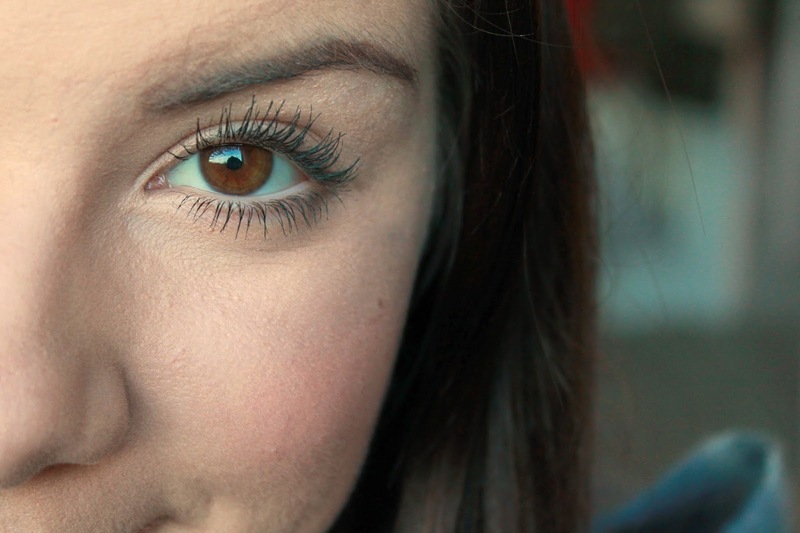 When it comes to make-up Mascara is my weakness. 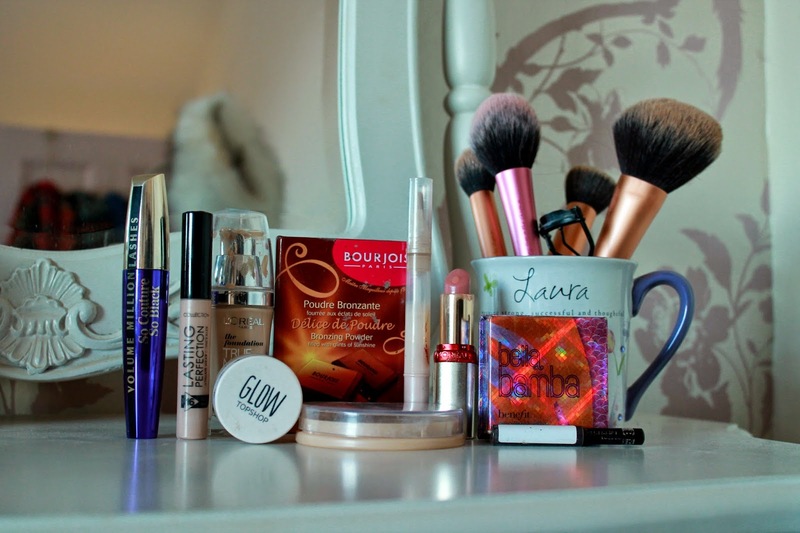 I've always been about big voluminous lashes & I've tried my fair share of mascaras. I got this L'oreal one as part of a tremendously good deal in Boots before Christmas. I'd say it's definitely up there with the best to date. It separates and lengthens the lashes in one coat without clumping or drying too quickly. I'm thinking of doing an entire post about my mascara history - let me know in the comments if it's something you'd be interested in! In true Laura style I couldn't complete the look without a slick of pink lipstick! I love the 'your lips but better' trend that surfaced a few months ago. Although this one isn't matte I'm obsessed with the shade & think it's perfect for everyday wear. Let me know some of your best beauty hacks!